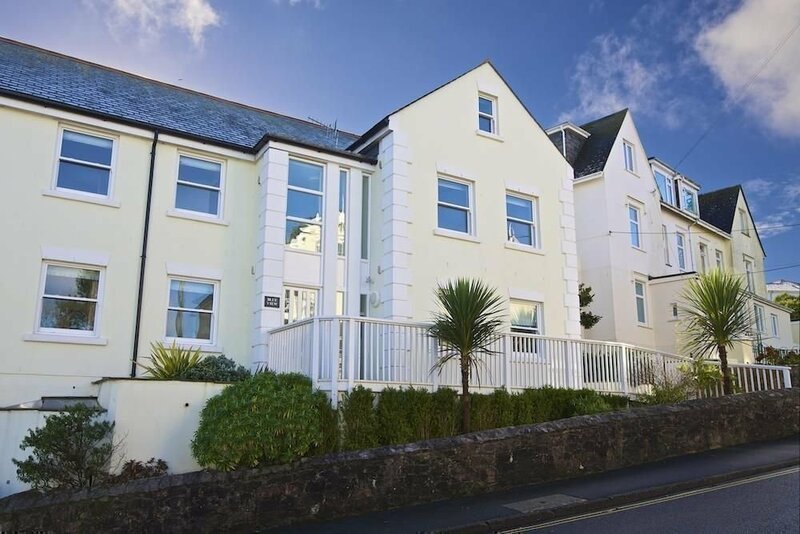 Blue View is an apartment block of holiday homes and private second homes in Salcombe where Pebbles began providing Estate Management and property services in 2011. Since then we have worked closely with the Blue View Management Company Ltd, which owns the freehold for Blue View, to provide block management services that include risk management, company secretarial, operations management, bookkeeping and other administrative duties, while company accounts are outsourced. A long term capital expenditure budget was established in 2013 informing a sinking fund budget and since 2011 a number of apartments have changed hands and undertaken refurbishment or more significant renovations requiring us to process licences required in the lease. In 2013 we assisted the management company of owners with an NHBC claim achieving substantial savings on the company’s behalf. Two are lets and two private second homes within the estate, and owners of Blue View are happy to provide references.